It’s quite rare for low budget movies to become big movie hits as they generally can’t achieve the same level of appeal as their high-budget counterparts. However, there’s always the exceptions, those that manage to break the rules and become incredibly successful and earn some serious money. Check out the ten movies that manage to go against the norm when it comes to the relation between the filming budget and earnings and managed to cash in such incredible sums of money, you mind will be blown. The 1997 comedy drama starring Robery Carly had a meek budget of $3.5 million, but managed to cash in $257.8 million. 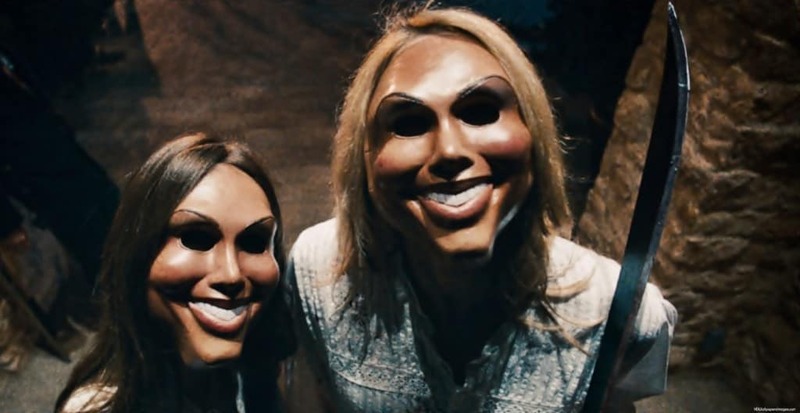 The Purge is a widely known science fiction horror thriller that had an initial budget of only $3 million. The movie ended up making a bit over $89 million internationally. 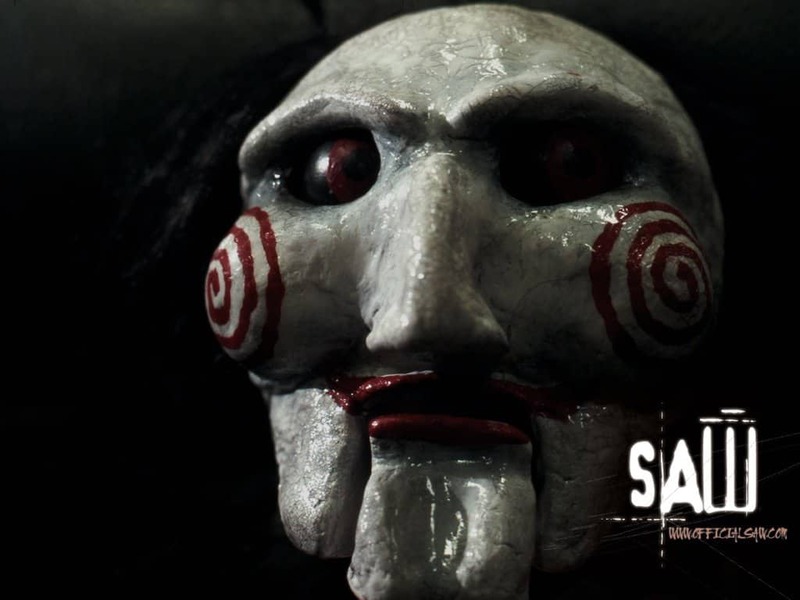 Saw is an independent movie that in 2004 managed to overtake Scream as the most profitable horror movie. 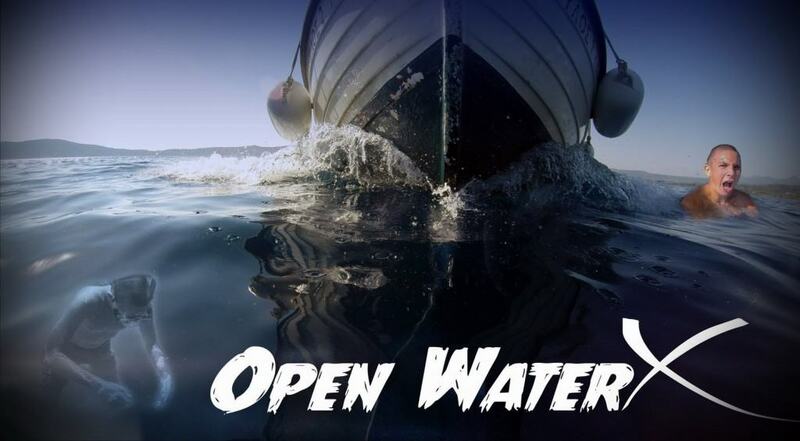 It’s filming budget was only $1.2 million while it grossed more than $100 million. 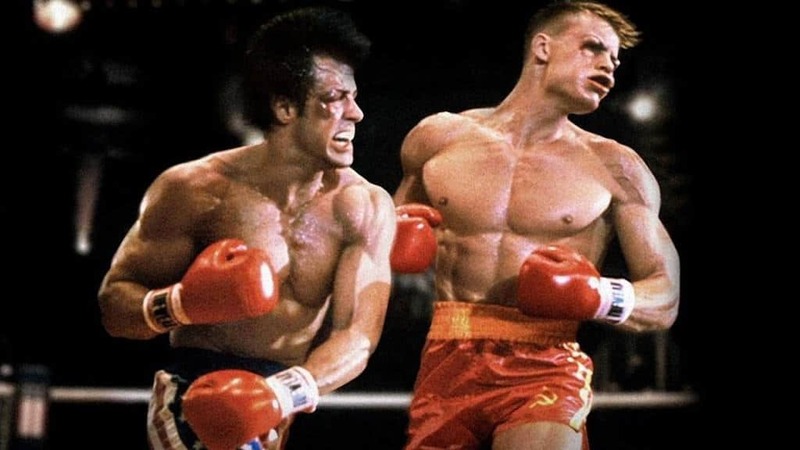 The cult movie featuring Sylvester Stallone in the main role had a small budget of $1 million. It went on to earn more than $225 million in global box office. 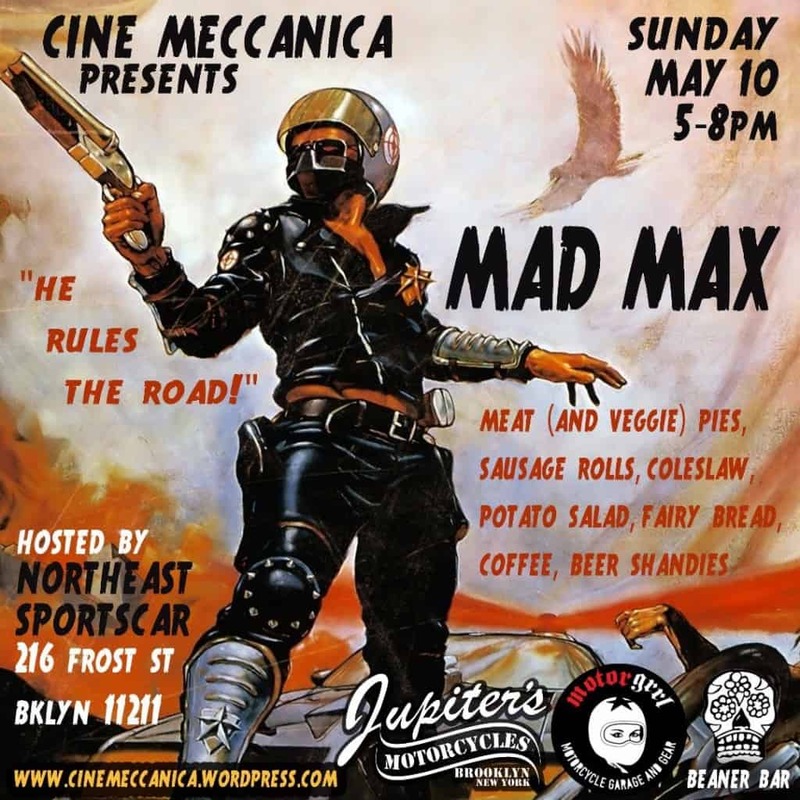 The original Mad Max movie was made in 1979 and was shot for only $400,000. After the release, it earned the title of the most profitable movie at the time with the revenue of $100 million. 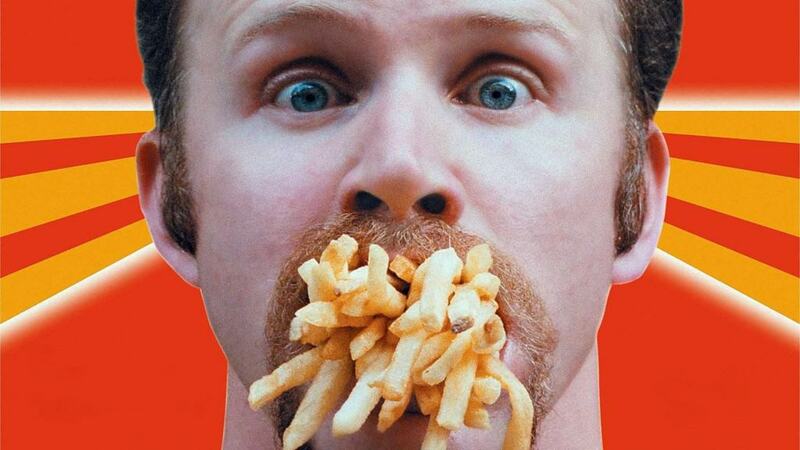 Super Size Me is a 2004 American documentary that was shot in it entirety by Morgan Spurlock. The movie’s budget was only $65,000 while it managed to earn an impressive $29.5 million. 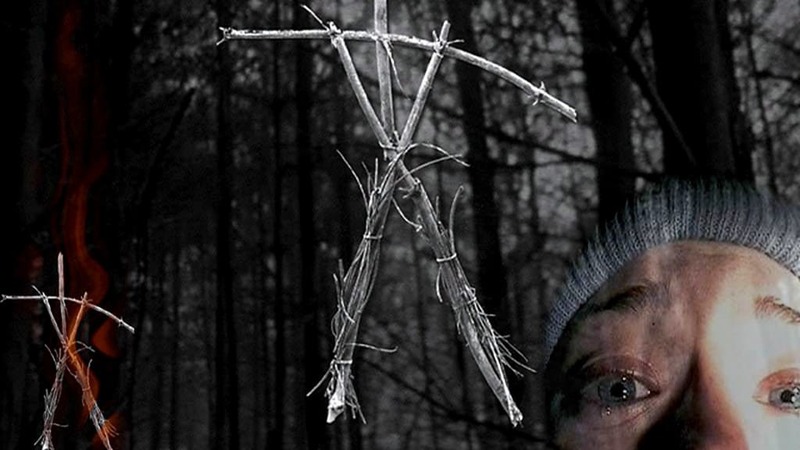 The Blair Witch Project is a 1999 horror movie that is known as one of the most successful independent films of all time. It grossed $248.6 million internationally while its filming budget was only $750,000. Maybe the best example of just how profitable horror movies can be is Paranormal Activity that earned $193.3 million since its release in 2007. The filming budget for the movie that is known as one of the scariest of all time was only $15,000. Halloween is a 1978 horror movie that was filmed for only $325,000. 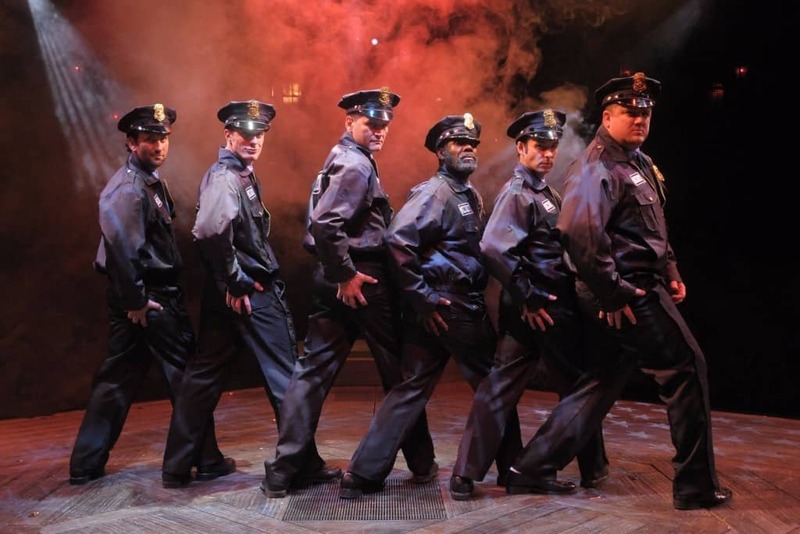 Many of the costumes used were made by the director and their original price was as low as $1. It ended up making a bit over $70 million.